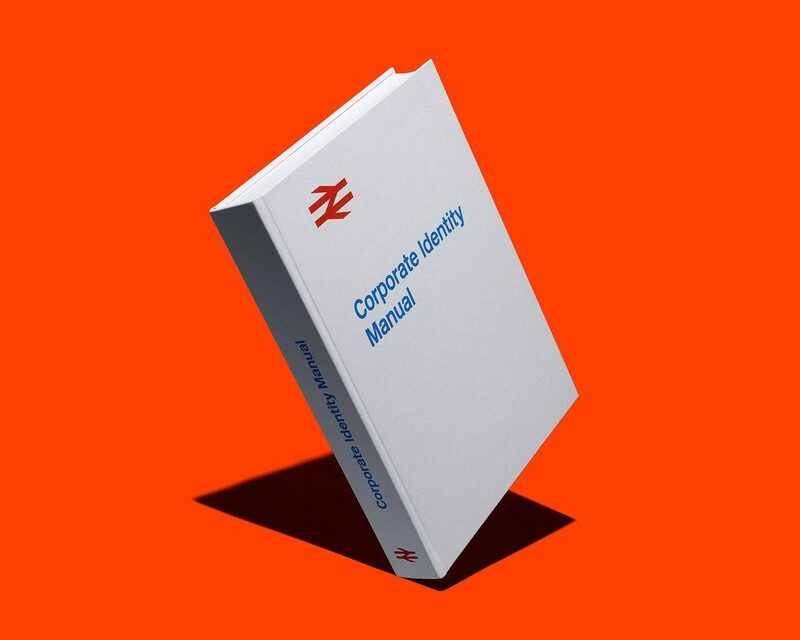 The long-awaited reproduction of the British Rail Corporate Identity Manual finally started to drop through letter boxes in November. 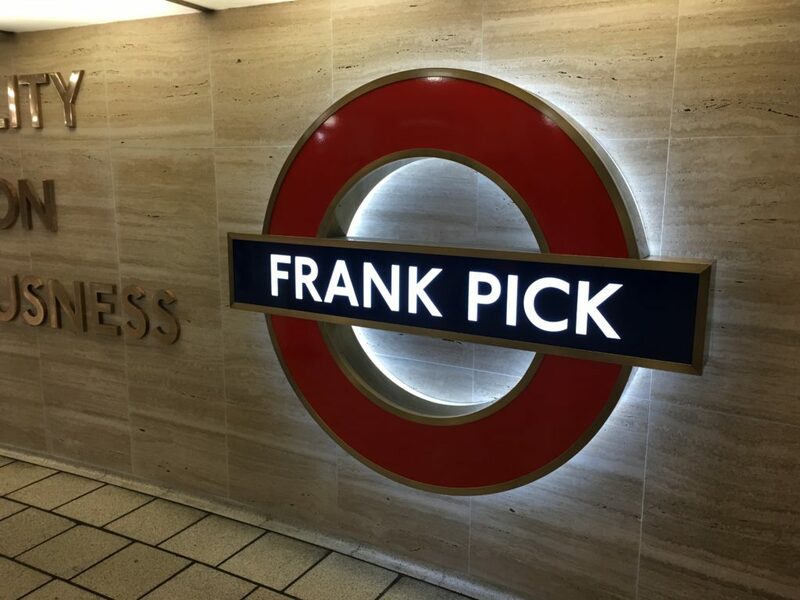 Reproduced by London-based graphic designer Wallace Henning, the project to reproduce all 220 pages of the original manual was crowdfunded through Kickstarter and raised over £55,000. 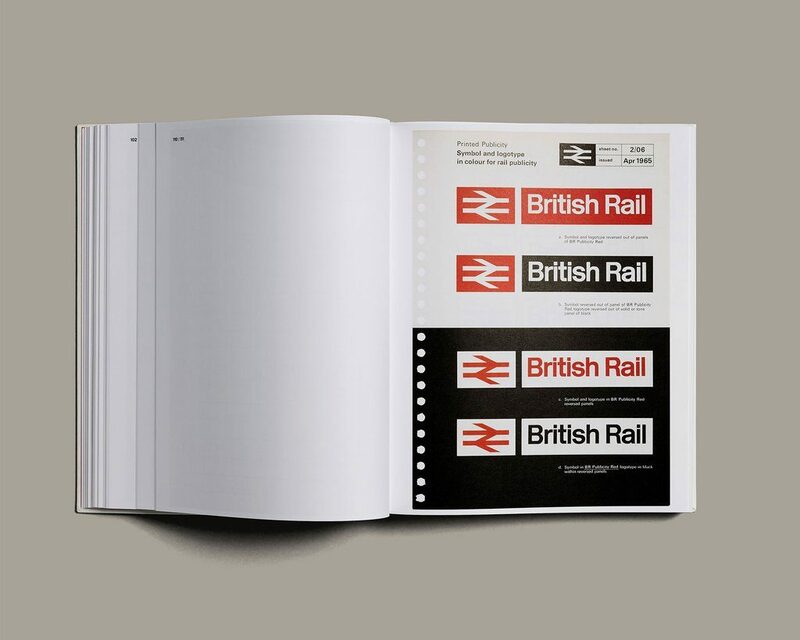 Originally issued in July 1965, the book showcases British Rail’s entire 1965 graphic identity, including the iconic ‘double arrow’ logo and Rail Alphabet typeface. The 372-page foil-blocked hardback includes interviews with the designer of the double arrows, Gerry Barney, plus a foreword by Michael C Page and introduction by Tony Howard, former head of design at British Rail. Image credits and to buy the book: Henning Limited.